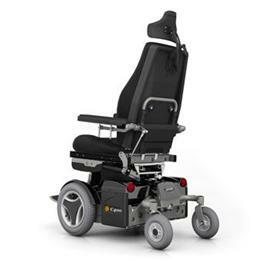 The C400 chassis is the heart of this chair, which many consider the most perfect example of a combi-chair. 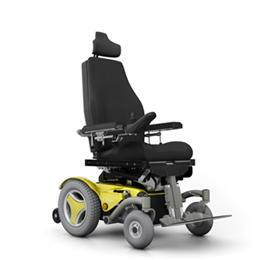 C400 stands for choice, usability, individual adaptation and quality. 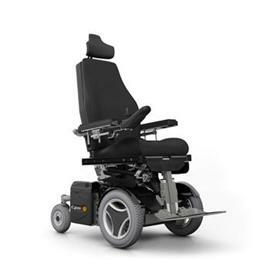 The Corpus seat is the ultimate seat to combine with the C400, as the facilities for powered functions, adaptation and options are so many. 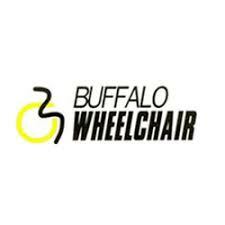 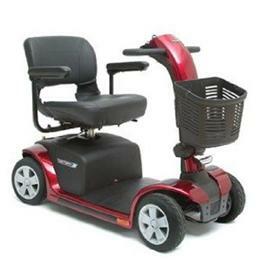 Compactly flexible for excellent performance indoors together with powerful motors and individual suspension systems for comfortable and reliable use outdoors.